It’s all known that according to Trai new rule all the old program of your cable will stop from 29th December 2018. With the Supreme Court upholding the new tariff regime proposed by the Telecom Regulatory Authority of India (TRAI), consumer viewers can now select the television channels they want to watch and pay the maximum retail price (MRP) set by the respective broadcasters for the channel or channels. 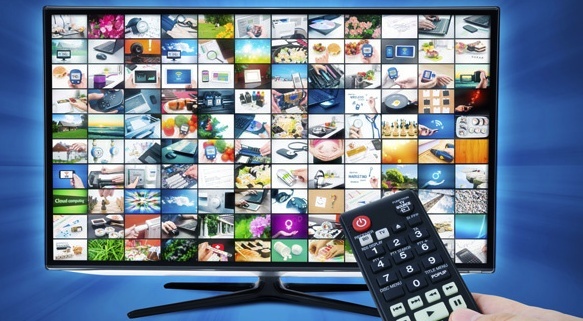 At present viewers are provided a bouquet of TV channels, many of which are never watched by the customer. If you wants to continue watch TV channel then you should bye 100 free to air channels as well as paid channels. In this TRAI new rule you can choose your channel by itself and you should pay those channels which one you choose. Hare you choose single channel and pack of channel also like zee channel pack, Sony value pack, star value pack. Hare we collect all channel price list both SD, HD as well as channel pake value. Hare you should pay RS-130 for 100 free to air channels. This is mandatory for all customers. Those are given bellow. That's means you'll get free 100 channels spaces for only RS 130 if you wants more space or more channels then you can buy them also. Telecom Regulatory Authority of India (TRAI) fixed rule for channels. 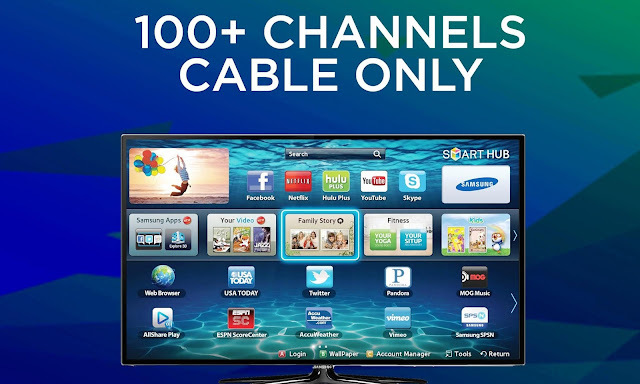 Hare the rule is ' You can buy single or packs of channels, for single chennel rate will be varry from 0 to 19 Rupiese and for packs the rates are given bellow'. 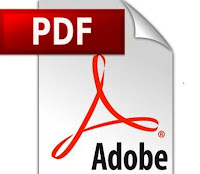 hare you can watch complete details list about zee channel pack, Sony channel price list, zee family pack, star value pack in pdf formed in 2019. 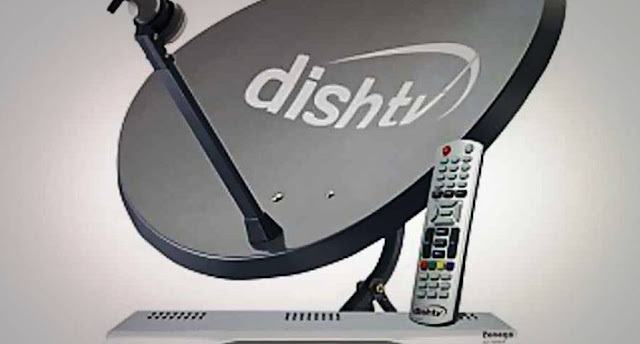 The same rule is also maintained by dish tv plans dth new rules, airtel dth new plans 2019, tata sky new pack 2019, new dth rules.